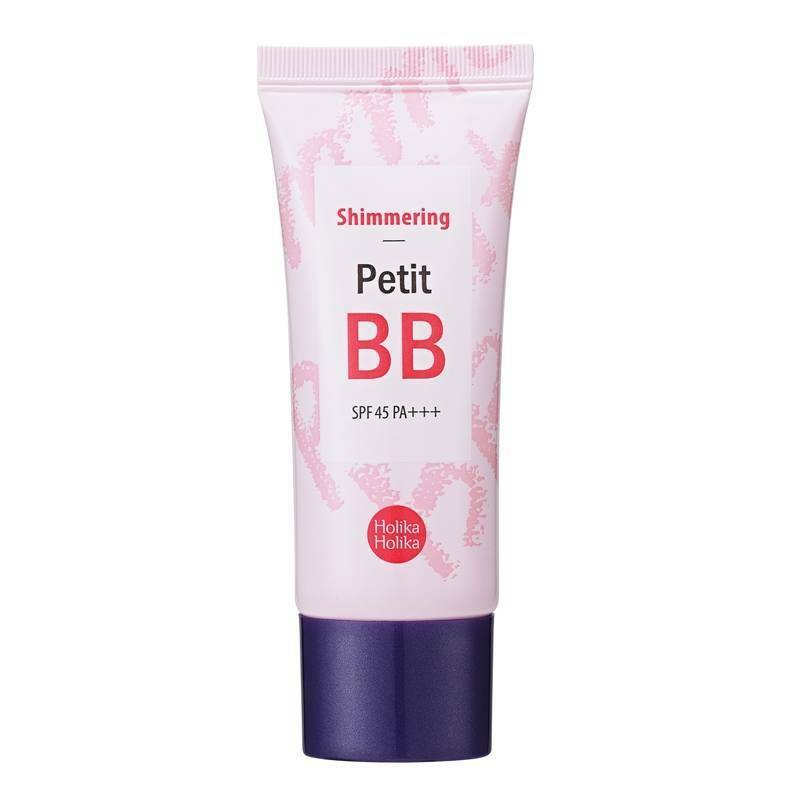 The Holika Aqua Aqua Aqua BB Cream is the ideal cream for dull or tired skin! The cream gives your skin a boost with a very light texture. Because the cream is enriched with pearl powder your skin gets a nice healthy look with a satin finish. 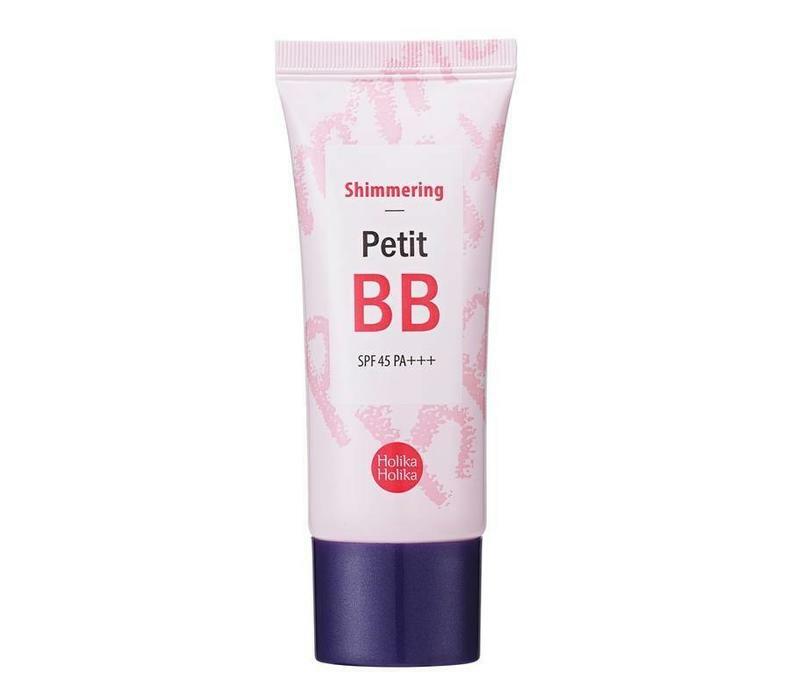 Your skin will also get an even look because the cream will hide and reduce unevenness. And enjoy the sun because the cream has a sunscreen factor. Gives your skin a boost. Has a very light texture. Provides a nice healthy appearance. Has a sunscreen factor (SPF45).